In this book chapter, Hagan explores the strengths and weaknesses of bio-climatic design as a means of answering the challenge posed most succinctly by Ricoeur: ‘how to become modern and return to sources’. 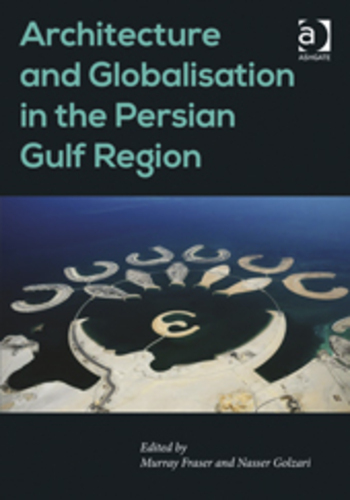 Hagan offers an overview of architecture and cultural identity in the Gulf Region within the context of globalisation. She addresses the relationship between architectural regionalism and climate as the two are integrated within environmental design. 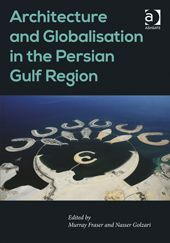 The subject represents a revisiting of the cultural dimension of environmental design at the architectural scale that Hagan discussed in her book Taking Shape: A New Contract between Architecture and Nature (2001), this time applied to a specific region and a specific climate: the Persian Gulf. Both architects and theorists have both explored this territory: for example, Kenneth Frampton, Vandana Shiva, and Christian Norberg-Schulz. This chapter originated as an invited paper for the international conference ‘Human Habitation: International Conference on Architecture, Settlement & Cultural Identity in the Persian Gulf Region’ (part of the 2009 World Habitat Day events by UN-HABITAT), convened by the University of Westminster, held at the RIBA in 2009, and sponsored by the Iranian International Art and Architecture Research Association (IAARA) and UN Habitat. Hagan presented an earlier version of the research in an invited debate called ‘Radical Nature: Futureproofing the City’ (2009). The debate was held by the Architecture Foundation at the Barbican Centre, London, and chaired by Paul Finch, Deputy Chair of the Design Council. Hagan was subsequently invited to present a later version of the research by the UK Chapter of the American Institute of Architects in London in a lecture entitled ‘Filling in the blanks’ (2010).